A Year of Being Here: James Berry: "Benediction"
"Benediction" by James Berry, from Hot Earth Cold Earth. © Bloodaxe Books, 1995. 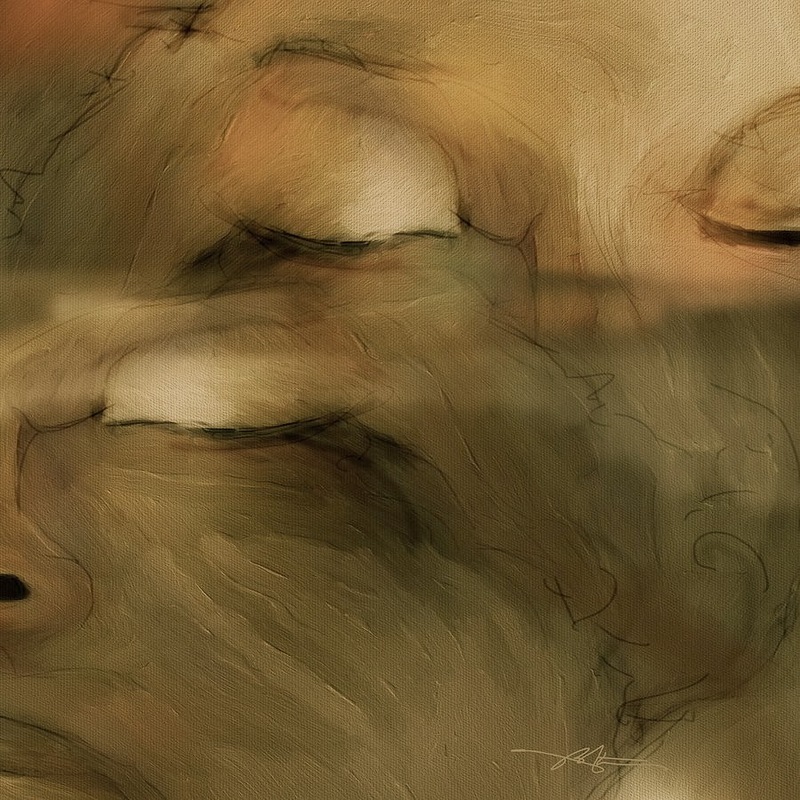 Image credit: "Senses," computer wacom brush painting, by Bob Salo (originally color).